Join us on Sunday, November 6, 2016 for a Blogger & Social Media Mixer. 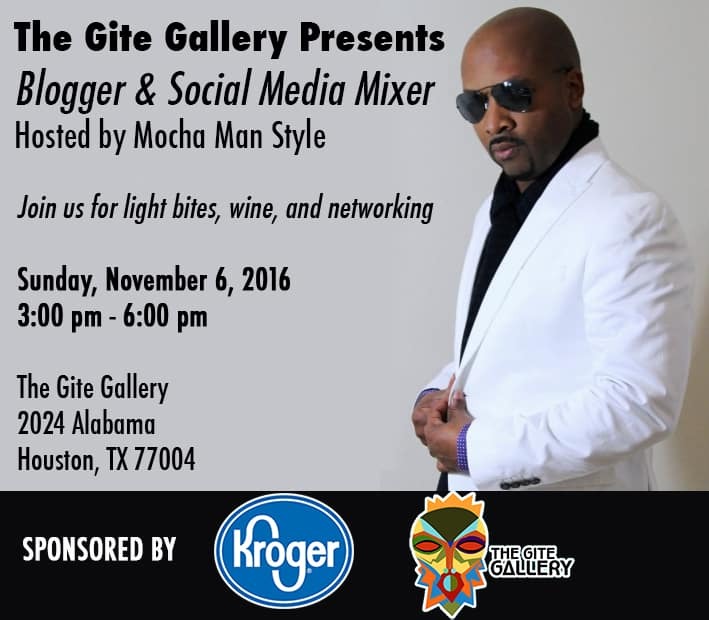 Hosted by Frederick J. Goodall of Mocha Man Style, this fun event will be held at The Gite Gallery, one of Houston’s most elegant art galleries. 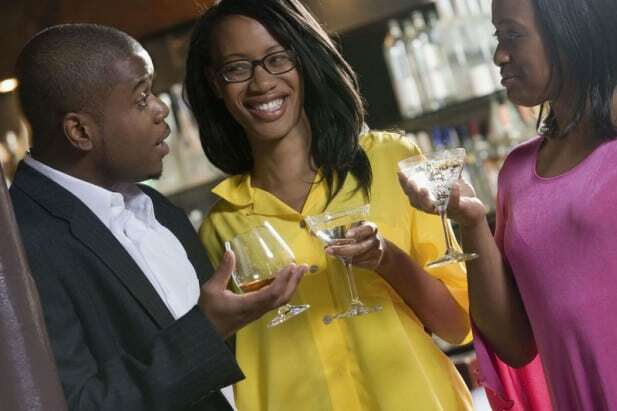 Network with Houston’s top bloggers and social media professionals while enjoying the collection of original African and Afro-Cuban paintings and artifacts. You can also enjoy delicious light bites and wine provided by the event sponsor, Kroger.